When cooked, eggplant becomes tender releasing its complex yet rich flavor. Often salting eggplant before cooking helps soften it. It is widely used in Indian cuisine and is popular in ratatouille. Of course, Eggplant Parmigiana is always a popular recipe too! 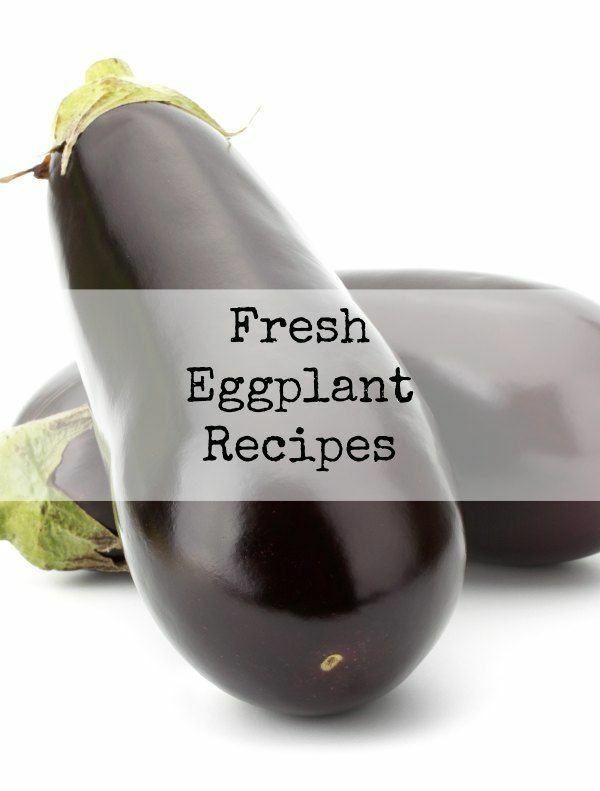 Eggplant is low in fat and a good source of dietary fiber, vitamin B1, and copper. 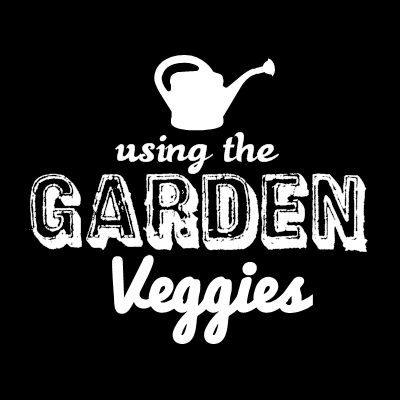 It also has a significant source of manganese, vitamin B6, potassium, folate, and vitamin K.
Eggplants are typically deep purple and egg shaped. Though, there are many other varieties. This year I was only able to find Japanese Eggplant for my garden and it is a much smaller variety with a more elongated shape. 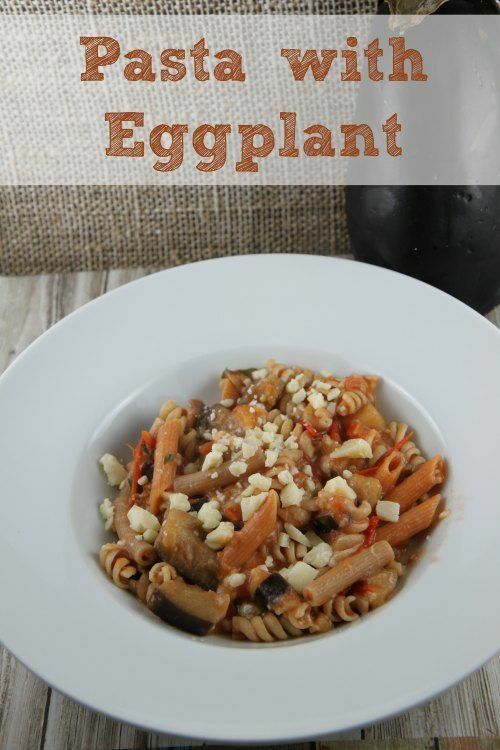 Check out this delicious Eggplant with Pasta recipe.